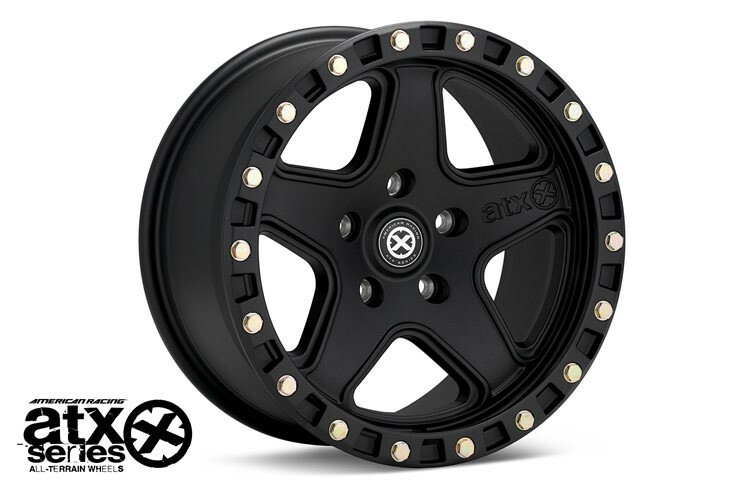 ATX wheels are built to take your truck or SUV into the rugged outdoors. The first and only manufacturer to offer wheels that are coated with Teflon, ATX products promote dirt resistance to make cleanup easier. Fitments include wheels suitable for dually trucks and the trailers they haul.